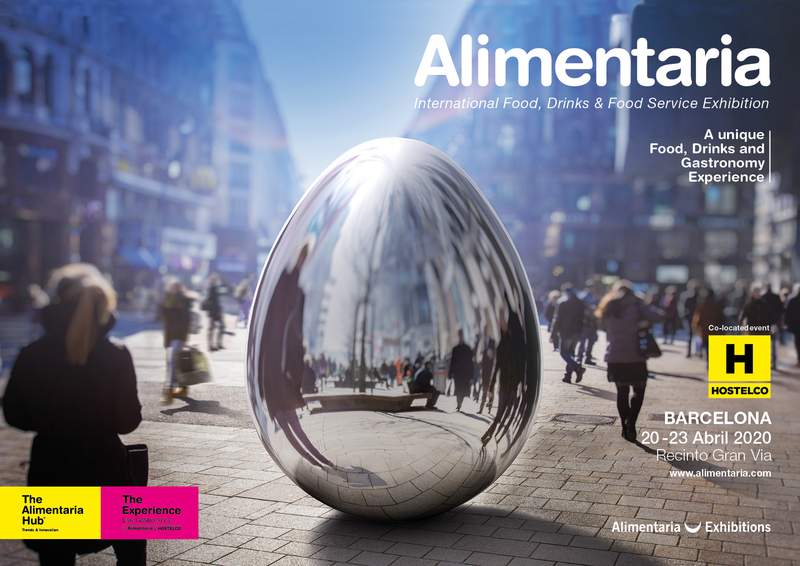 Alimentaria is the leading trade show for food, drinks and gastronomy in both Spain and the Mediterranean Arc, and an international benchmark for the industry. With 4,500 exhibitors from 70 countries and some 150,000 visitors, its ability to think ahead and its internationalization make it an enabler for the industry and a unique experience. Creativity and innovation set the pace in a global exhibition that is increasingly geared toward gastronomy. Every two years Alimentaria provides the opportunity to discover trends, do international business and have extraordinary gastronomic experiences. The Spanish food and drinks industry is a global power in various sectors and Alimentaria is its landmark trade show. The show attracts thousands of international buyers in search of high quality food and a wide variety of products. International trade shows offer some of the most cost-effective opportunities for developing new export markets and finding buyers, and the USA Pavilion at Alimentaria 2020 provides U.S. exhibitors with a choice of economical and hassle-free participation alternatives. 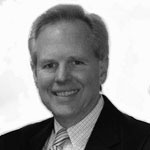 The USA Pavilion includes premium booth design, a USA lounge with meeting space and hospitality services, Internet access, as well as pre-show and onsite support services in a highly visible, USA-branded environment.